Hiring a tile cleaning service in Manhattan Beach is a package deal. You get all of their expertise and experience. As we covered previously, having tile cleaning and grout cleaning done as little as once a year can keep your floors in great condition. Do you know what isn’t cheap? Hiring someone to come in and put a new tile floor in your home. If you choose to neglect your floors then sooner or later they are going to end up in bad enough condition that you really won’t have any other option besides having a new floor put in. 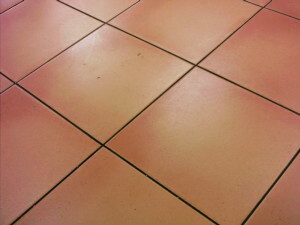 A professional tile cleaning service employs experts that are highly trained. They are flooring experts, that’s all they do, so they devote all of their time and energy to being the best possible at this. On the other hand, a handyman is someone that takes on a wide range of jobs, and almost certainly won’t have the same level of expertise as a tile cleaning professional. 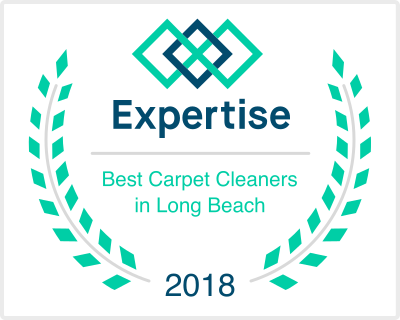 The fact that a professional tile cleaning company has more experience and training in cleaning floors means that they are going to be much more likely to do a more proficient job. When you hire a handyman to clean your tile and grout he will probably resort to old-fashioned scrubbing. While this can clean out a lot of the dirt in the grout, and also remove surface deposits on your tile, it can also damage your floor. If you don’t clean grout properly you can damage it, which will require your tile to have grout re-applied to it. This is a very physically demanding job, which generally will cost you a good amount of money to have done by a professional. Rather than simply scrubbing your floors, a professional tile cleaning company will use a variety of methods including steam cleaning them. Steam will not only remove surface deposits and built up in grout, it will also sanitize your floors. It will do all of this without damaging your floors as well. In addition to being more proficient at cleaning tile and grout, a professional company will also be licensed, bonded, and insured. Why is this so important? It’s important because it removes all financial responsibility from your shoulders when you hire a Manhattan Beach tile cleaning service.